Christine May Taber was born February 16, 1932, in Clinton County, Michigan to the late Claude and Beulah (Berkhousen) Taber. She served in the United States Air Force. On October 12, 1958, she married James Milstein. He preceded her in death on November 17, 2013. 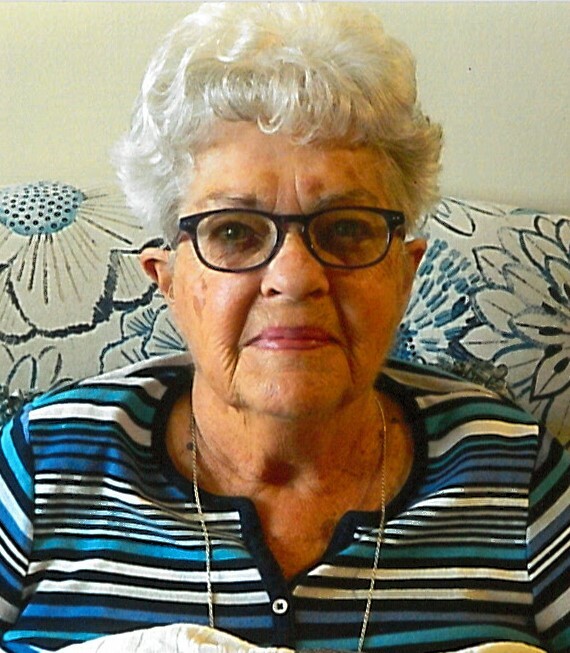 Christine was a member of First United Methodist Church and was a past board member of Alpena Girls Club. Surviving are her four children, Tearie Cantu, Cheryl Kitter, Linda (David) Wcisel, David (Monique) Milstein; 9 grandchildren; 10 great grandchildren; two sisters, DeAnna Miszkiewicz, and Alice (Eugene) Fox. Mrs. Milstein was preceded in death by her brother, Bill Taber; and five sisters, Jean Azusenis, Bonnie Eisele, Claudene Watros, Marlene Holland, and Betty Howe. Visitation will take place Friday at Bannan Funeral Home from 1 p.m. until the funeral service at 4 p.m. with Rev. Seok Nam Lim officiating followed by military honors by Alpena V.F.W. Post 2496.